Get the best in class, lucrative feature and the smartest phone in form of new Micromax Canvas Series. It is ready to set the high dimensions of entertainment as well as communication with it's superb apps. Micromax is the leading Indian smartphone in the market. There are so many Micromax smartphones to choose from. If you want an entry level mobile phone or a smartphone with most advanced features there are all choices available from Micromax. Apart from Android based smartphones, Micromax has also launched a Windows based smartphone and it is also into tablets market. 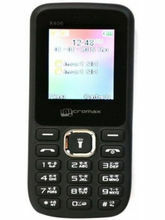 Since it is an Indian brand, Micromax understands the Indian consumers and their needs quite deeply. 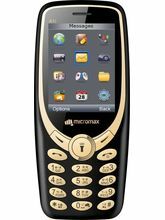 Micromax mobile says “Nothing Like Anything” and to prove the lines, Micromax has always shows its eminent presence with the neoteric technology. 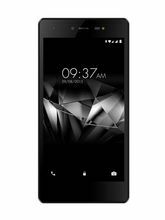 Among all the great smartphones by Micromax lies the series of Micromax Canvas mobile phones, they have alluring looks and incredible features to go with them. Micromax Canvas is the flagship range of Micromax mobiles, which has gained immense popularity in Indian markets. The series specifically meets the need of customers those who want quality performance at an affordable price. 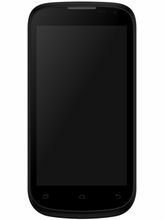 Micromax Canvas mobile is getting high in demand in market due to high quality feature and affordable price. Micromax Canvas phones are delivering high-priced and high-end performance with no lagging at all. The phone also comprises of exclusive canvas apps like M! Zone+ and M! Live take entertainment to a whole new level. Micromax smartphones are among the most successful smartphone series especially the Canvas Series with amazing models like Canvas 4G, Canvas Elanza and as such has given a tough time to other popular smartphone brands in India. Infibeam has showcased the best smartphones at great offers and discounts by Micromax, so, browse through Infibeam’s online store and find amazing offers and deals of the day to get the best of Micromax Canvas! If you are looking for a budget phone with plenty of advanced features, then the Micromax Canvas series is a correct choice.